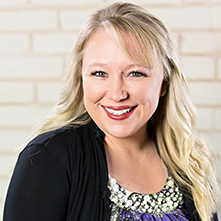 At Lifetime Dental, we are dedicated to creating beautiful, healthy smiles to last a lifetime. 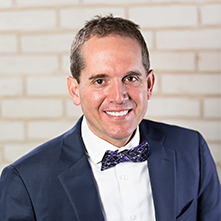 Dr. M. Trent Gubler and Dr. Kristi Gorman deliver leading-edge care with a personal focus. Our professional team assists you in attaining your oral health goals in a comfortable, welcoming environment. By listening to your concerns, we'll develop a care plan that is tailored to you, with an emphasis on a lifetime of optimal oral health. 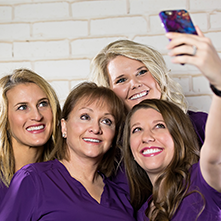 Our practice serves smiles of all ages in Rogers, Bella Vista, Bentonville, Centerton, Springdale, and other nearby communities in Northwest Arkansas. Why wait for a brighter smile? Contact our Rogers dental office for your complimentary consultation today! 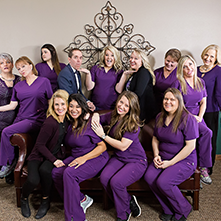 Everyone at Lifetime Dental welcomes you to our dental family. It is our privilege to help you achieve your healthiest smile that will last a lifetime!